The first of two new films based on Stephen King’s terrifying novel It hit theaters earlier this month, and It has performed very well at the box office, earning $266.1 million domestically and $478.1 million globally to date. 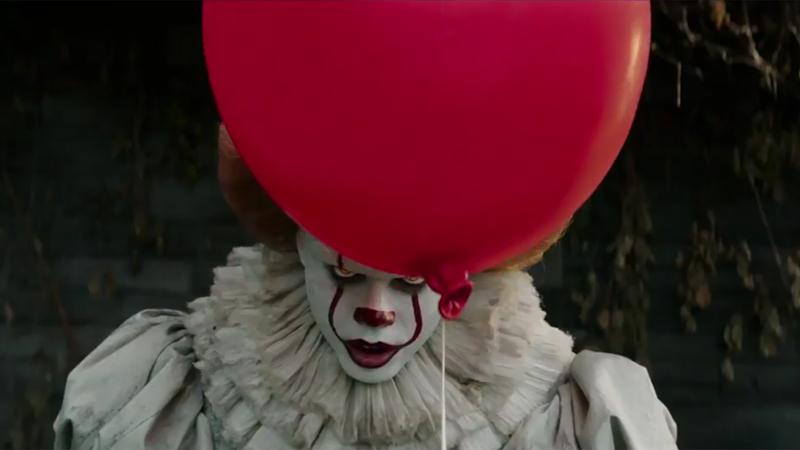 In the wake of the success of the first chapter of It, New Line Cinema and Warner Bros. have announced that It‘s sequel will hit theaters—including IMAX locations—on September 6th, 2019. It screenwriter Gary Dauberman is scheduled to write the sequel, with Andy Muschietti returning as well in the director’s chair. 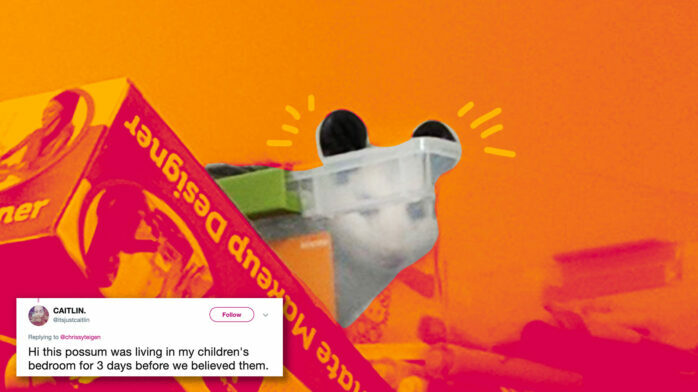 The sequel will take place 27 years after the first It, and will include flashbacks with the same actors who played the kids in this year’s film. They float, they all float… and in two years, fat boy, you’ll float again too.